Storage Direct is by far one of the best storage facilities that I have stored my personal belongings in for a long time. My personals have been there for over fours years and the facility is maintain in excellent condition. Free of trash, debries and many other items that I feel would give a facility a bad appearance. This facility would not be in as excellent condition if was not for the superior professionalism of Elisha and Kristin. These two employees are always friendly, courtesy, and show great concern toward the customers that store their items their at Storage Direct. Let it be known to all management, these two employees are above reproach. They should be challenge with more responsibility. As a Retired Military member & a Retired Peace Officer for the San Bernardino County, I have never did business with a more professional facility & employees before. 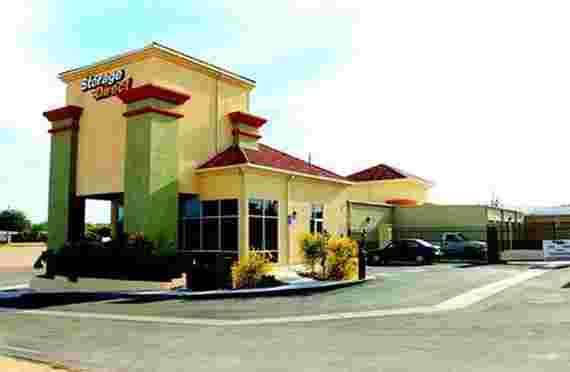 The employees there are very nice and the place is real clean and organized. Always clean and they have a very friendly staff. Convenient hours as well. One of the better storage facilities I have been to. Very clean, great lighting, and the staff are super helpful and friendly. Awesome customer service! Best in town. Units are secure and clean. Would recommend this place for anyone that needs storage. Awesome customer service and staff is always helpful. Very clean property! Clean place but a bit pricey. The staff is great the only thing is I've had a storage unit there for about 5 years now and the past 3 years every 6 months clock work my rent on my storage unit goes UP I started out paying $85.00 for a 12x12 then we moved to a 10x10 and I pay $150.00-$160.00 now, (plus they make you get rental insurance and that's $10.00 a month) which it just went up for this months rent being June I understand rent going up once a year but two times a year for a total of $30.00 --- $50.00 is to much for me, I need to find a different storage place to rent from, I rent the climate controlled unit (inside an air conditioning unit) the outside of my door is SO DIRTY.. But, the people are nice. They gave me the wrong storage and blamed me like I had there key. It was there lock and I don't work there.didnt make sense. 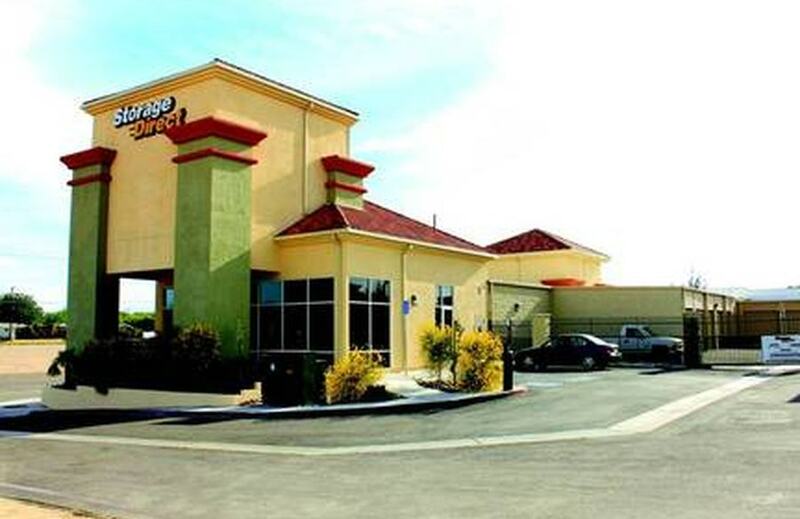 At Storage Direct Self Storage, we take pride in providing Victorville, CA customers with the highest quality storage facility in the area. Our facility is run by an experienced team of professionals who know how to provide storage Rental solutions just right. 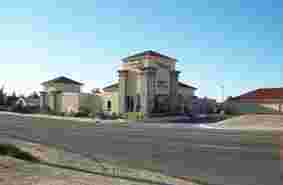 Our self storage property is conveniently located and always offering an affordable price. When you rent storage units in Victorville, CA you want convenience. At Storage Direct Self Storage we offer a long list of helpful amenities and features to make your storing days simple. We offer drive up units for easy loading and unloading from 7am to 8pm daily, and moving and packing supplies right on site. Our office hours are M-F: 9am to 6pm, Sat: 9am to 5pm, and Sun: 10am to 3pm. At Storage Direct Self Storage we make security our number one priority. 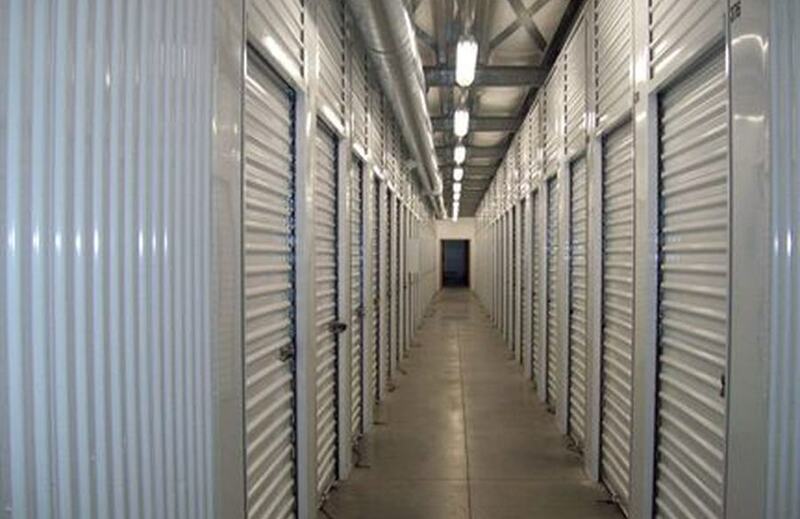 Our storage unit rentals are kept safe by using state-of-the-art technology that includes 24/7 security surveillance, electronic keypad entry, and individually alarmed units. No matter how long you need to leave your personal belongings on our site, you can count on them always being safe. Along with the local Chamber of Commerce, we have built a solid-long standing relationship with people in the community. We work hard to constantly exceed your expectations by providing an honest business services and friendly customer service. Visit our facility and rent one of our high quality units at a low affordable cost.